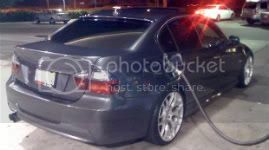 BMW M3 Forum (E90 E92) - View Single Post - Iphone User's Free Ringtones. Thread: Iphone User's Free Ringtones. Everyone digs my old school telephone ringtone on my iphone..